March is the month when the attention of all small business owners turns to the looming tax deadline. Yes, it can be stressful, but it can also be a great opportunity to put your business’ financial house in order. 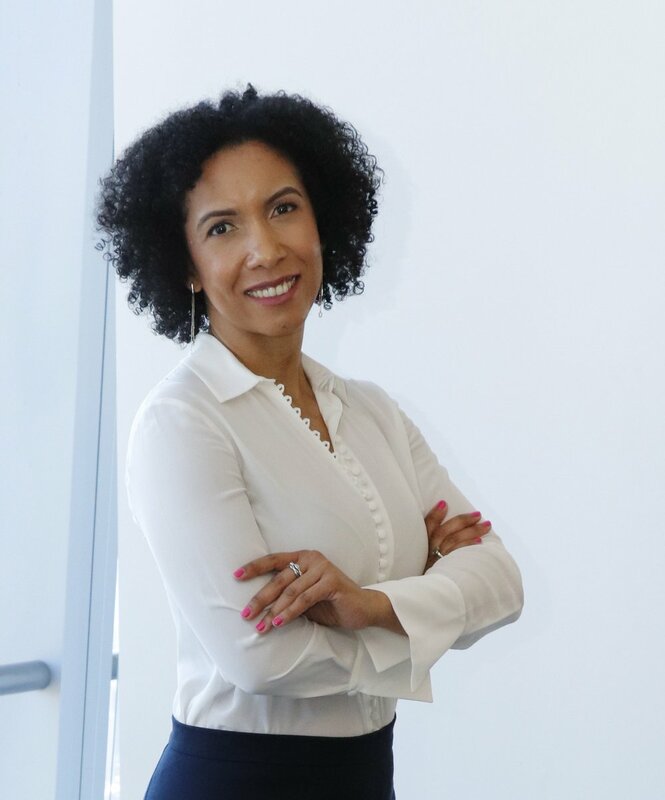 We recently reached out to Ramona Cedeno, owner of Fitbrick Financial Services, to ask for her best advice on what small business owners need to be aware of as they file their 2019 returns – and what they can do after their return is filed to get a better handle on financial planning for their small business and set themselves up for more success in the coming year. Q: This year we're seeing a major shift in tax law and requirements, particularly for small businesses. What is your #1 piece of advice for small business owners as they prepare their returns? Ramona: Do your own research before meeting or speaking with your accountant. It does not need to be too in-depth. However, it’s important that you are aware of any new allowed deductions and credits as well as disallowed deductions for 2018 so that you can ask the right questions during that conversation. For example, entertainment expenses are no longer allowed as a deduction. However, the meals included in such entertainments are. If a taxpayer does not make a distinction between these two, he or she might miss out on the portion that’s allowed as a deduction. Q: What are the three most common mistakes you see your small business clients make? How do you advise them to avoid them in the future? Ramona: 1. Lack of tax planning during the year. It’s very common to hear from taxpayers that they are getting ready to meet with an accountant when the year-end is approaching. There is so much that can be done during the year which can help business owners end up in a better tax position at the time of filing. For example, business purchases can be accelerated based on whether the company is expecting a large net profit for the year. Also, some businesses might benefit from delaying cash receipts for services provided at the end of the year until the following year and this way delaying paying taxes on those revenues. This might cause the business owner to end up in a lower tax bracket for the current year in additional to potentially delaying the cash outflow for the tax payments by at least one quarter. 3. Incomplete or misclassified tax data. It’s common to hear business owners say they paid for business expenses using their personal funds or credit card. The risk in continuing this practice is that if the taxpayer does not keep good records of these business expenses, these might not make it to the business deductions on the tax return. I’ve noticed this has become a trend especially with the use of personal cards for their online rideshare accounts. Q: So many of us go into 'crunch mode' to get our taxes completed and then promptly move on to other business priorities as soon as that task is completed. What should small business owners be thinking about and doing on April 17 if they want to get a better handle on financial planning for their small business and set themselves up for more success in 2019? The first thing small business owners should do on April 17th is to use that year’s tax return to learn from it. There is a lot we can take away from going through the tax preparation process: what we could have done better the prior year to end up with the lower possible tax liability. The next thing to do is schedule a tax planning meeting with your tax advisor. Use this meeting to strategize about all ways to reduce or deferred taxes for your business or for your personal return. Finally, continue to research updates to the tax laws and communicating with your tax advisor throughout the year and make adjustments to your tax plan, if necessary. Ramona Cedeno, owner of Fitbrick Financial Services, is a CPA and CGMA with over 15 years of experience as a Financial Controller for large (Fortune 500), pre-IPO start-ups and small companies, with a track record of successfully devising and deploying innovative strategies that enhance operational and financial performance. She is also a Certified QuickBooks ProAdvisor and member of the AICPA and the NYSSCPA. Connect with Fitbrick Financial Services in our Marketplace.